Every year tons of local east side artists get the opportunity to showcase their art and we are thrilled to announce we will be an official site! 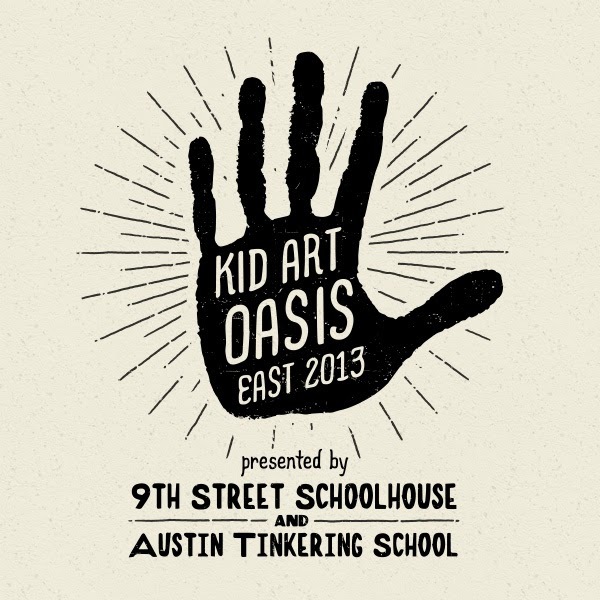 We are teaming up with the Austin Tinkering School to provide a kid art oasis. Come join the fun and creativity! 9th Street Tinkering/Art Oasis: For Kids! FREE family activities include spin art, an OPEN:make, a collaborative art project, a silent auction, student art and other cool merch for sale, bubble play, hula hooping, and more! Next Next post: School Fair this Sunday!